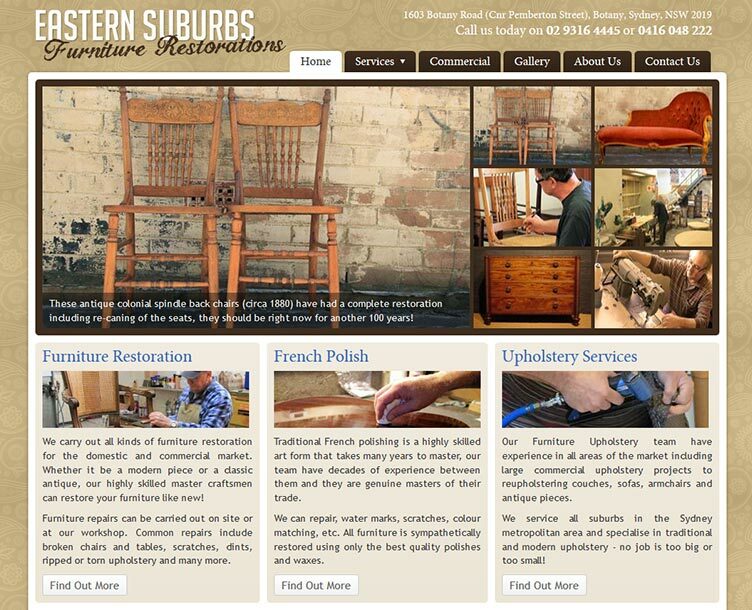 Eastern Suburbs Restorations specialise in Furniture repair and restoration (modern and antique), French Polishing, Upholstery, heritage restorations and more. 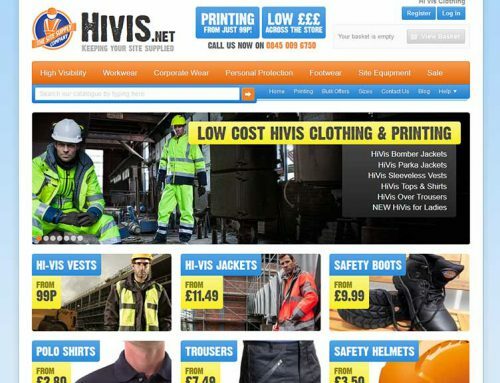 We were asked to replace their existing website with a new modern site that displayed more in-depth information on the services offered. 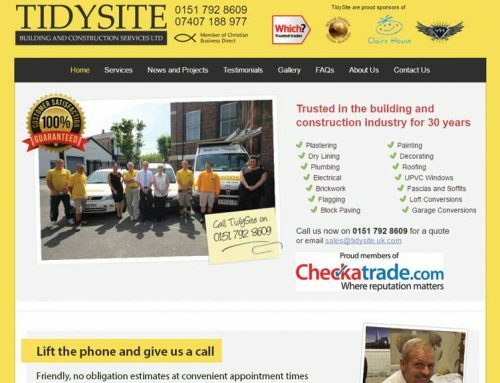 The site was designed to showcase their expertise in all aspects of furniture repair and restoration, whilst giving a background on the company and previous work via a gallery section. The end result is a comprehensive website that professionally represents their services and abilities in an easy to navigate modern site.